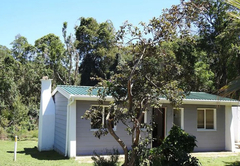 Natures Way is a property providing self catering in The Crags for tourists visiting the Garden Route region. 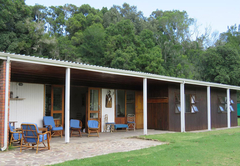 Natures Way is situated in The Crags, Plettenberg Bay, at the heart of the Garden Route. 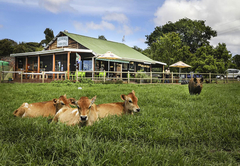 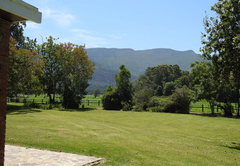 The farm is picture perfect with green pastures looking out over the Tsitsikamma Mountain range. 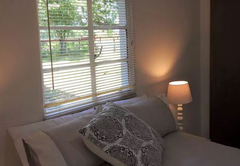 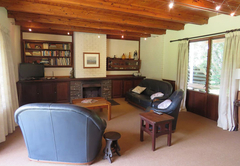 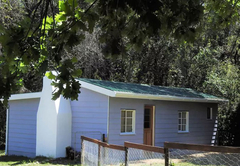 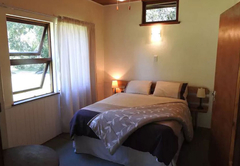 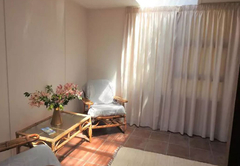 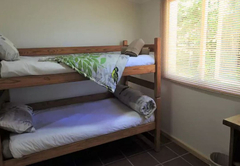 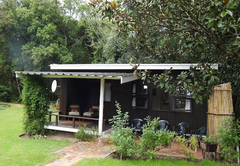 We offer acommodation in Plettenberg Bay in one self catering house, three self catering cottages and an exclusive campsite which is situated along the end of the indigenous forest for the perfect peaceful escape. 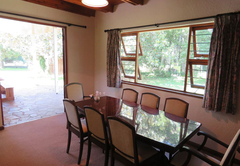 Secure parking and free Wi-Fi is also provided. 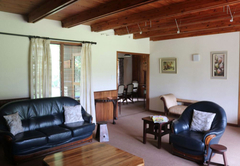 The original Farmhouse was built in 1970 and has recently been revamped. 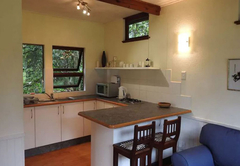 The spacious three bedroom home sleeps five guests and has two bathrooms, a lounge with a fireplace and a fully equipped kitchen. 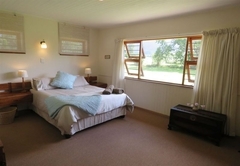 Known as the Honeymoon Cottage, this cottage is ideal for couples and sleeps two guests in a Queen-size bed. 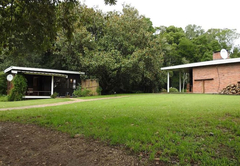 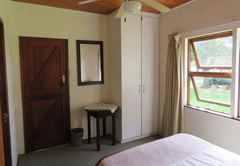 There is a bathroom, kitchenette and lounge area as well as a patio with braai facilities. 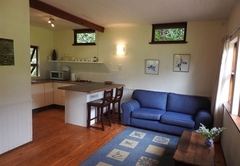 This cottage is a romantic setting for a couple and ideal for bird or forest lovers. 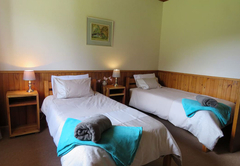 There is a bedroom with a double bed, a bathroom, lounge and basic kitchenette. 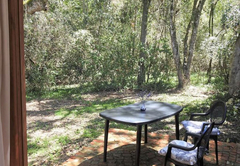 Outside there is a patio. 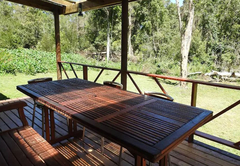 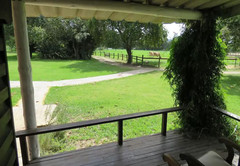 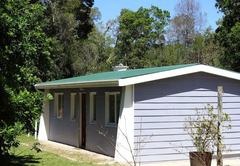 Bushbuck Cottage is a family cottage with a lovely wooden deck facing our Indigenous forest. 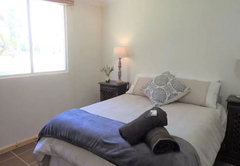 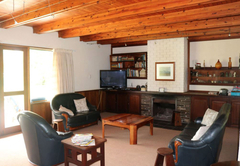 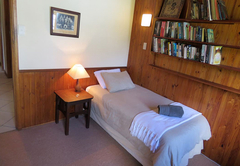 The cottage has two bedrooms and sleeps four guests. 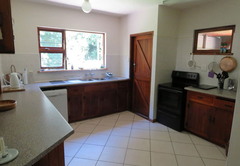 There is one bathroom, a kitchenette and a patio with braai facilities. 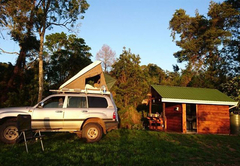 Our exclusive campsite is private and peaceful for a maximum of six people. 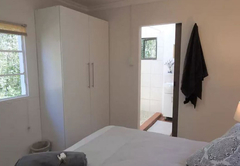 There is an ablution block with a shower and toilet. 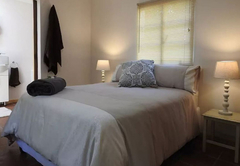 Response timeNatures Way typically responds to requests in 5-10 minutes.